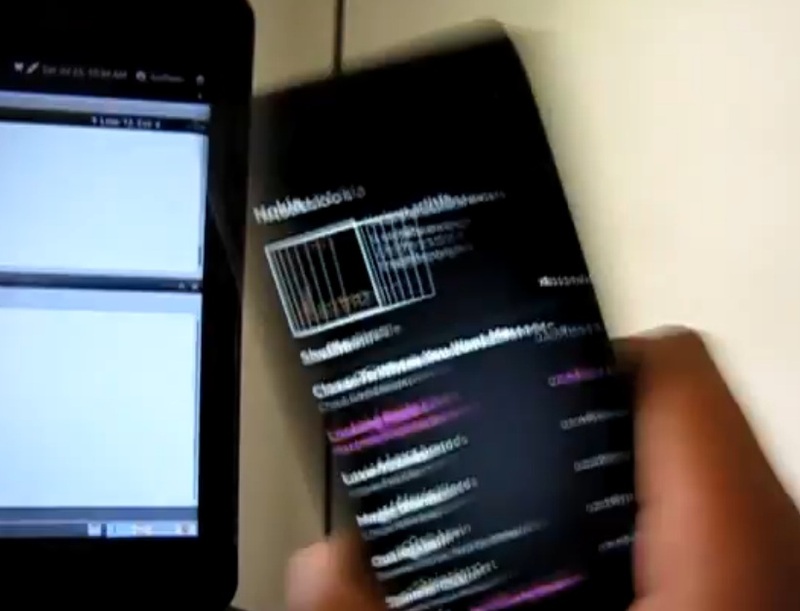 I remember on Maemo 5 an app that used the accelerometer to control your music player. You could start/pause, skip and go back. I forgot the name. This was useful as you didn’t have to touch the screen and press a button. There’s a similar app on demo today to skip the current song. It’s called shake 2 skip and it’s coming to MeeGo-Harmattan. I don’t know if this will be it or if it will come with other music player gestures. Such apps are not really recommended if you’re trying to browse through your whole music collection and are skipping songs. You might look really odd or having some sort of seizure. Cheers for the tip, crisscross.